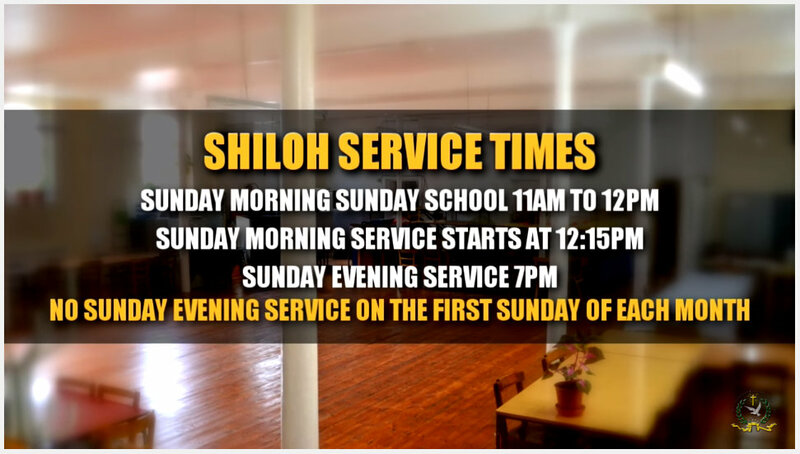 You can also watch Shiloh pentecostal Church on Youtube. 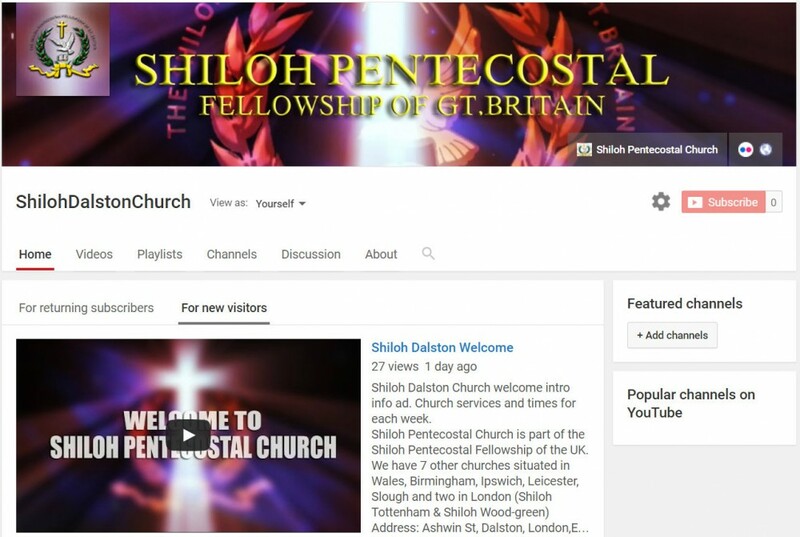 (Youtube channel shilohdalstonchurch) We pray that you will find this channel a bto be a blessing to your spiritual growth and walk with the Lord jesus Christ. Visit watch, subscribe and share, videos will be posted weekly so stay tuned. There will be videos from previous years as well as and current videos. 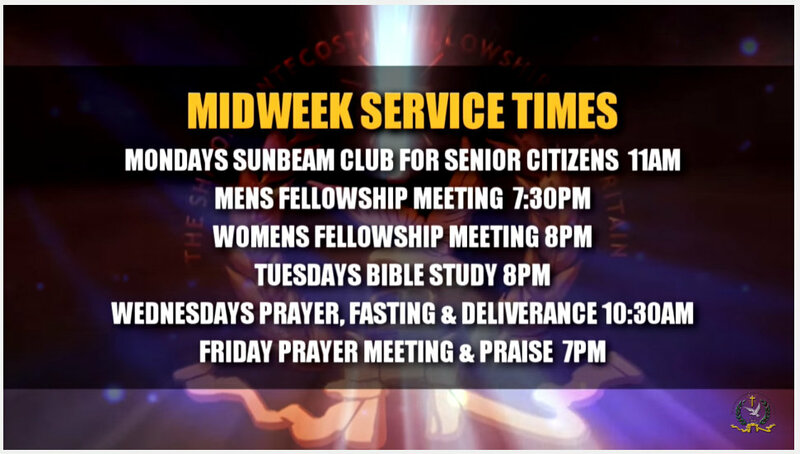 Feel free to leave comments and to the believer who watches, remember to witness and share love and your testimoney in the comments section, it maybe that you will lead someone to life in Christ, God bless you and keep you and cause his face to shine upon you. Amen.